Welcome Karianne Politowski as this week’s guest blogger! At Voki, we love more than anything sharing the authentic ways in which teachers are using Voki to enrich their classrooms. See how her students used Voki! Take it away Karianne! Voki is a tool I can use no matter what grade level or subject I am teaching. My teaching career thus far has been anything but boring. I have rarely taught the same thing two years in a row. Voki is a great tool to use with my students because it is both easy to use and a great way for students to demonstrate learning. This year I used it for the students to describe the differences between pioneer schools and our schools. 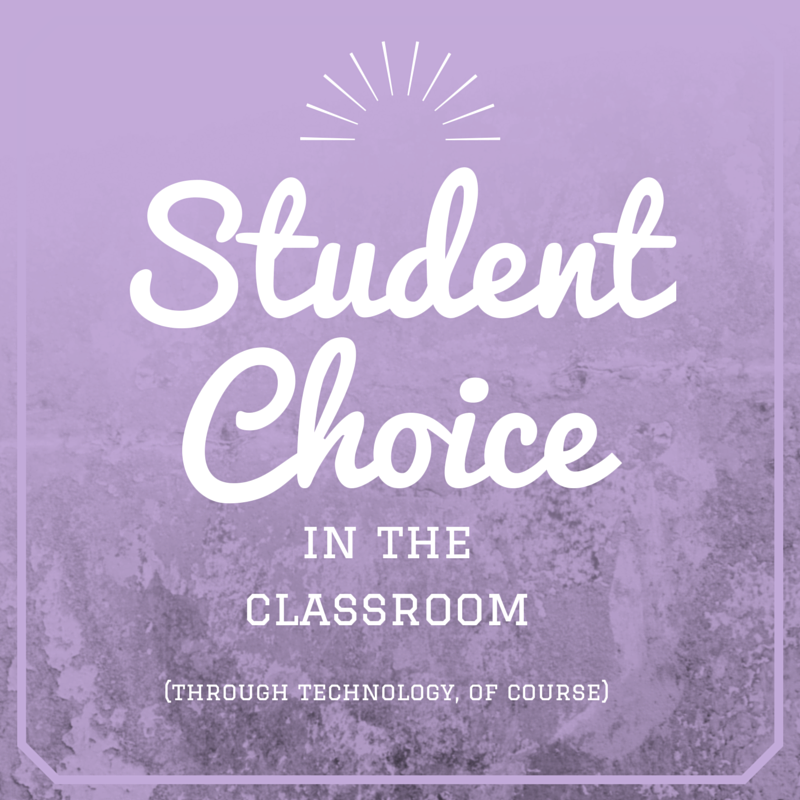 I am trying to incorporate student choice into my classroom as often as I can. 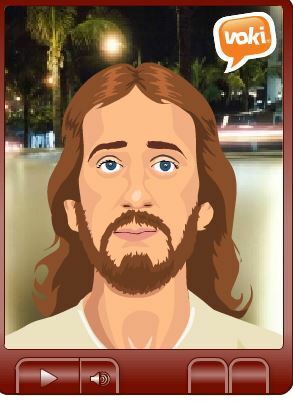 Online tools like Voki are a great way for me to do this. I introduce each tool at the beginning of the year. By mid-year, students are allowed to choose which tool they want to use to show me what they have learned. Karianne is a 3rd grade teacher at Wallenpaupack Area South Elementary School located in the Poconos of Pennsylvania. In her past 6 years here at WASE, she has taught 3rd, 4th and 6th grades. She has a Masters in Educational Technology!